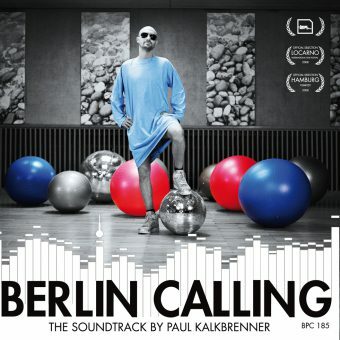 Berlin’s Paul Kalkbrenner is a unique international talent. In fact, with seven studio albums and more than 2.3 million Facebook fans, he is one of techno’s biggest superstars. 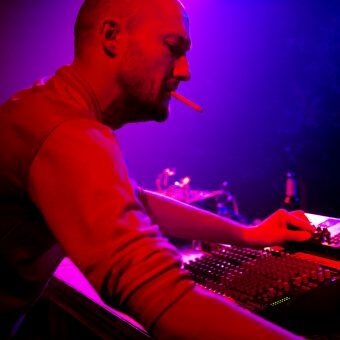 In a time where the big drops of EDM (Electronic Dance Music) and cake throwing DJs seem to reign supreme, Paul Kalkbrenner is keeping his cool. He trusts In his remarkable talent as a producer and live-act. No added artificial flashiness needed. He can rave with the best of them, raise his arms to full dance floor delirium, but his head will never spin right off. 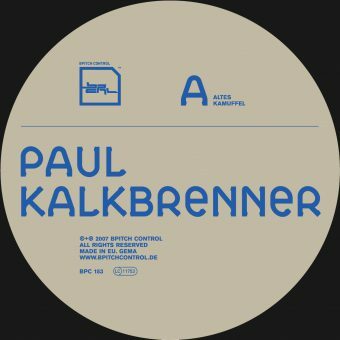 Paul Kalkbrenner’s demanding compositions are full of energy … they exist to take listeners away from the everyday, from the weekly grind, into rapture – into art, ecstasy, absurdity, friendship, hope and love. Just 12 years old when the Berlin wall fell in 1989, Kalkbrenner watched as East Berlin became an anarchic playground for a previously oppressed generation, recently freed from an overbearing state. Techno music became a way of expression and for many, Paul included, the soundtrack of Germany’s reunification. In the autumn of 1992, together with his friend Sascha Funke, he started to DJ at local youth clubs. 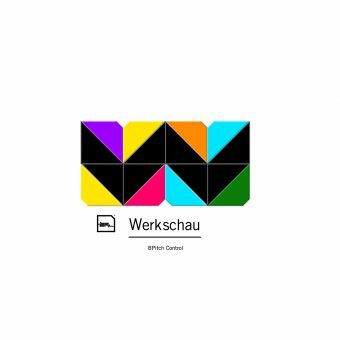 Very quickly Paul and Sascha were either DJ’ing or obsessively collecting records as electronic dance music’s first tidal wave spilled over dance floors in Berlin’s soon to be legendary clubs Tresor, Planet, Walfisch and e-werk. At 18, he took a job at German television, spending his days sitting in editing suites watching as staid German political parties held national conferences. This would make him enough money to buy equipment to produce his own tracks. As much fun as DJ’ing was, Paul wanted to play his own music live. 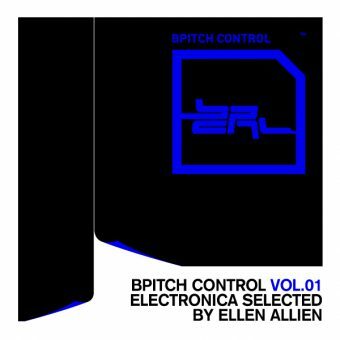 His first tracks were released on Ellen Allien’s newly founded Bpitch Control label in 1999. In contrast to the darker, monotone sounds that characterized techno at the time, Paul’s music was more melodic and enriched with a warm dubby feel. After a number of 12″ singles, Paul realised he was better suited producing albums — in 2000 he released „Superimpose“, followed by „Zeit“ one year later. His third album, „Self“, from 2004 resonated beyond the dance floor and took the cinematic quality of his music to new heights — an indication of what was to come next. 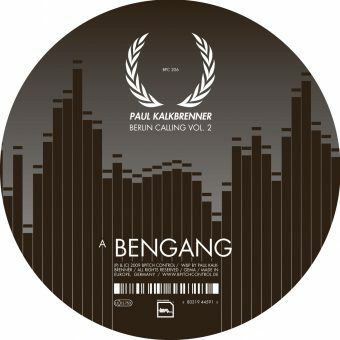 In 2004 Berlin-based film director self-confessed Kalkbrenner fan, Hannes Stoehr, got in touch with Paul. 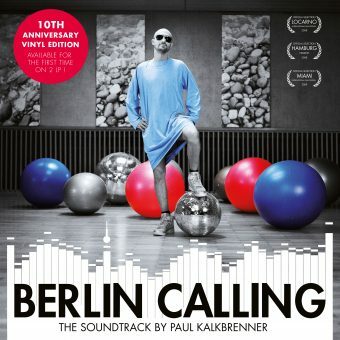 He planned to make a movie about an electronic musician in Berlin’s techno scene around 2000 and wanted Paul to produce the movie’s soundtrack. As the script for the film developed, Hannes suggested Paul might be perfect in the starring role. Together with his old friend Sascha Funke he moved to Aix en Provence for six months. 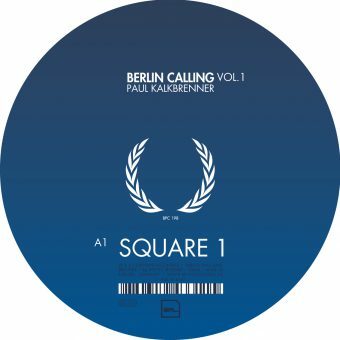 There, far away from Berlin’s dreary winter, Paul produced some of his most diverse and mature compositions yet, which would later make up the soundtrack for Berlin Calling, he started shooting upon his return to Berlin. The result is an unconventional but outstanding performance. Somewhere between Paul Kalkbrenner and his character „Ickarus“ an intimate dialogue developed between actor and audience. Berlin Calling became a surprise hit, and a German cult movie in his own right. It kept drawing audiences all around Europe and staying on the big screen at Berlin’s Central Kino for several years. The soundtrack went platinum and the single, „Sky and Sand“, featuring his brother Fritz Kalkbrenner’s voice, spent over 121 weeks in the German singles charts — a German record. 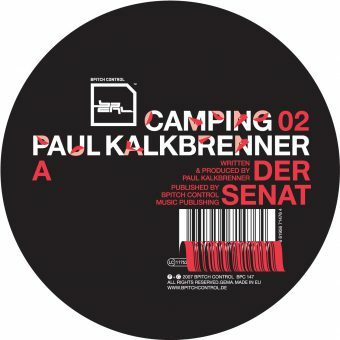 At the end of 2009, Paul split with his long time label Bpitch Control to form his own independent imprint Paul Kalkbrenner Musik. A sold out European tour and a documentary followed. Made with the help of the Berlin Calling team, Max Penzel and Hannes Stoehr, „2010 – A Live Documentary“ featured an 8-camera shoot of 15 live shows, with computer graphics created by Pfadfinderei (who also worked on Berlin Calling). The documentary remains an intimate insight into Paul’s life on the road, sprinkled with his dry, deadpan humor. Between June 2011 and November 2012 Paul released his fifth and sixth studio albums „Icke Wieder“ and „Guten Tag“. These two self-released albums are Paul’s bestselling albums yet – both went top five in his native Germany, with „Guten Tag“ topping the charts in Switzerland as well. Not one to rest on his laurels Paul started to go back into the studio soon after. But this time making a conscious decision to take his time and explore new avenues of his sound. While working on new tracks, flipping samples and experimenting, Germany’s Federal Government asked him to play a headlining live show in front of the Brandenburg Gate in a historic ceremony commemorating the 25th anniversary of the fall of the Berlin Wall: another milestone moment in Paul’s career. The framed thank you note he received from the Government afterwards has a special place in his apartment. After releasing on independent labels for 15 years (10 years at Bpitch Control and 5 years on his own label), Paul decided to take the next step and signed a long-term deal with Sony Music International/Columbia in March 2015. Enthused by this new chapter in his career and incited by the pressure a deal like this is usually accompanied by, Paul went back to his studio to finish his seventh studio album and create a new live show. Aptly titled „7“, the album will be released through Columbia Records in August 2015 and it sees Paul work with vocals for the first time since his chart topping and record breaking single „Sky and Sand“. 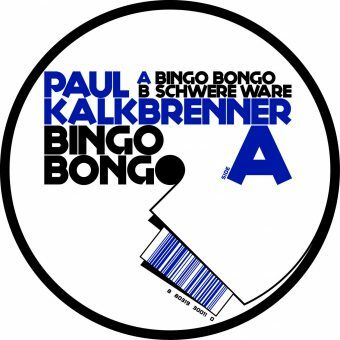 Musically as uncompromising as all of his previous work, „7“ marks the beginning of the next chapter in Paul Kalkbrenner’s astonishing career.